U.S. President-elect Donald Trump has appointed two opponents of current net neutrality rules to his team charged with overseeing the transition in the Federal Communications Commission. 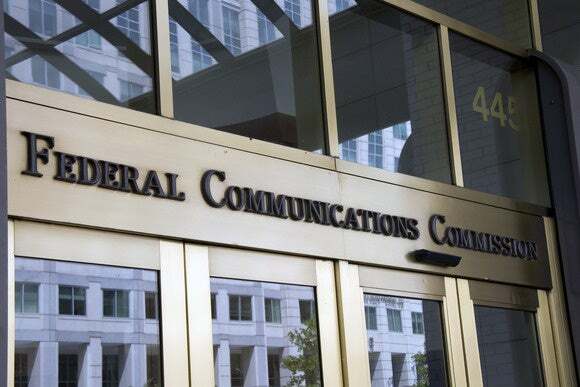 The FCC voted in February last year by 3-2 to reclassify broadband as a regulated, common-carrier service, thus prohibiting providers from selectively blocking or throttling or offering paid prioritization of traffic. The new president, who will be sworn in January, will likely undo some of the policies in the 2015 Open Internet Order, as both his nominees to the transition team - Jeff Eisenach and Mark Jamison – have previously opposed the new FCC rules. Eisenach, who is currently employed with Nera Economic Consulting, has served in senior positions at the Federal Trade Commission and the Office of Management and Budget while Jamison, who is director at the Public Utility Research Center at the University of Florida, served as special academic advisor to the chair of the Florida Governor's Internet task force and as president of the Transportation and Public Utilities Group, besides working as manager of regulatory policy at Sprint. In an article in 2014, pointed out by Forbes, Eisenach, a visiting scholar at the American Enterprise Institute, wrote that “net neutrality is not about protecting consumers from rapacious Internet Service Providers (ISPs),” and would not promote rural broadband and lower prices, and has nothing to do with promoting free speech. “The rules favored by net neutrality advocates would ban or restrict payments from one type of business – 'edge providers' – to another type of business – broadband ISPs – while placing no limits on what ISPs charge consumers,” Eisenach added. Jamison has recently called for a policy that goes “beyond net neutrality to a framework that resolves disputes, enables leadership and innovation, and protects the poor.” Net neutrality in the U.S. is hurting some of the very people it is supposed to help, he wrote in a June 2016 article to AEI. The current net neutrality rules have the support of a large number of internet companies, including Google and Facebook, who in 2014 wrote to the FCC warning of the grave consequences if it failed to protect the open internet, by allowing broadband providers to charge for prioritizing traffic.